I know we’re a food site and all, and there’s definitely food in this story, but I’ll be damned if there aren’t few things in the world as delicious as assholes getting their comeuppance. Grab your forks, because this justice is piping hot. 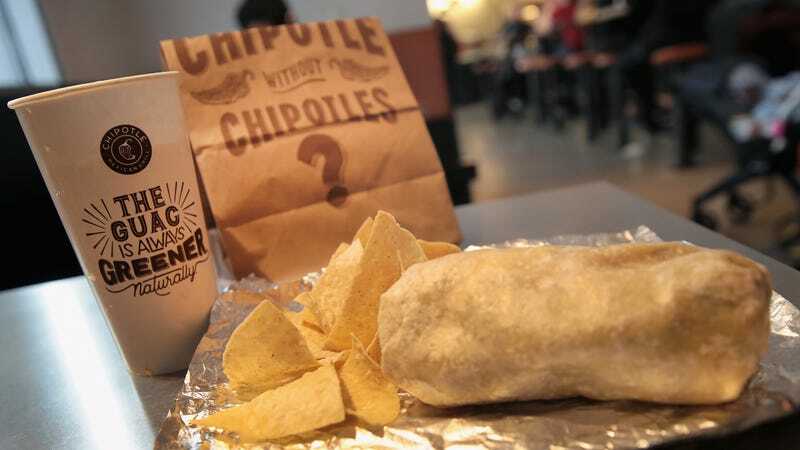 Jeanette Ortiz, once a manager at a California Chipotle, was fired in 2015. The purported reason: Her employers said she stole $626 from the safe. The actual reason: She filed for worker’s compensation after getting a carpal tunnel-related wrist injury. The jury: not amused. The ruling: eight million dollars in damages.